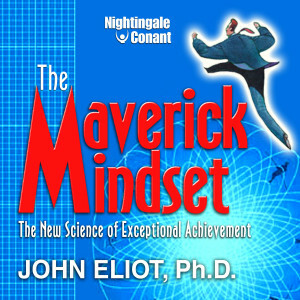 John Eliot, Ph.D., is an award-winning professor with expertise in business and psychology. He is on the faculty are Rice University, and an adjunct professor at SMU Cox School of Business Leadership Center and the University of Houston. In 2000, he co-founded The Milestone Group, which provides performance consultation, evaluation, and training to business executives, professional athletes, and corporations nationwide. Dr. Eliot's clients have included Merrill Lynch, Goldman Sachs, Adidas, NASA, the United States Olympic Committee, The Texas Medical Center, The Mayo Clinic, M.D. Anderson Cancer Center, Little League Baseball, and hundreds of elite individual performers.